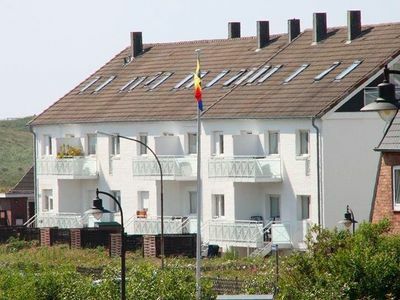 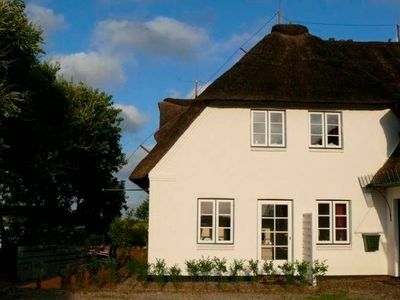 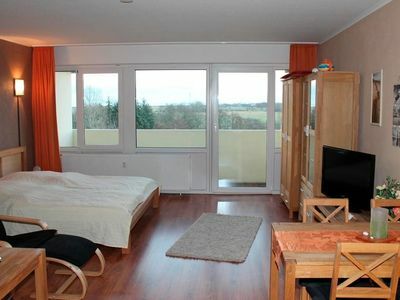 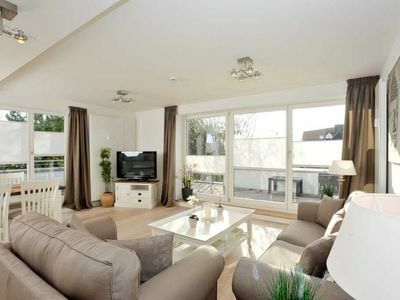 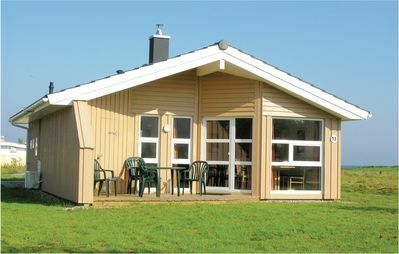 This settlement of holiday homes built in Scandinavian style is situated close to the North Sea. 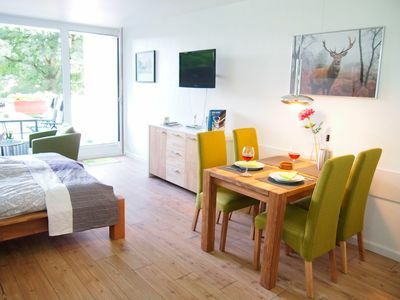 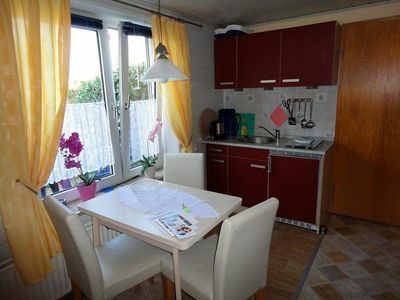 This bright holiday home with a chic decor provides a nice accommodation during your holidays. 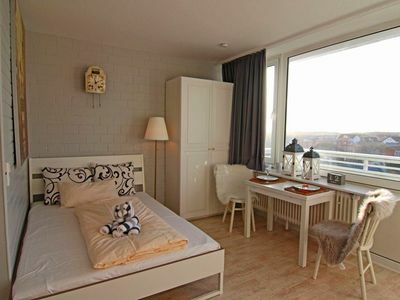 You can relax in the sauna, enjoy the crackling fire of the fireplace or lounge on the terrace near the sea in summer. 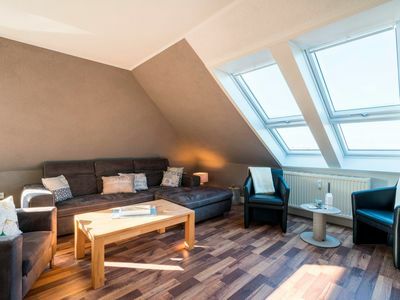 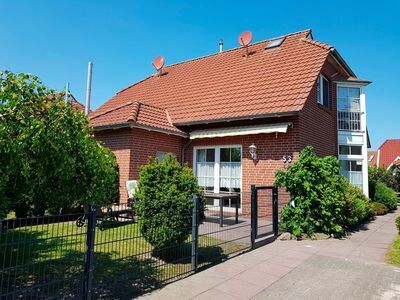 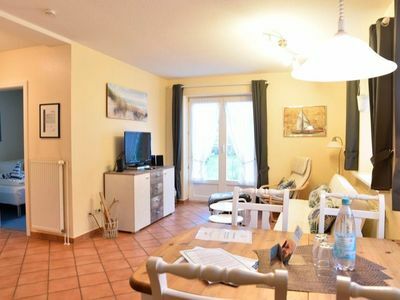 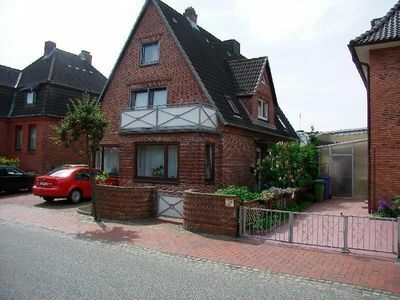 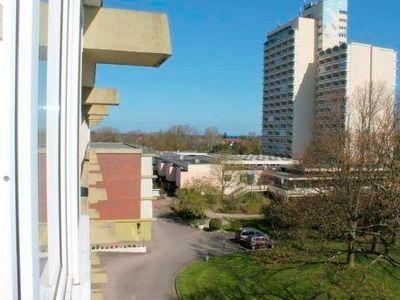 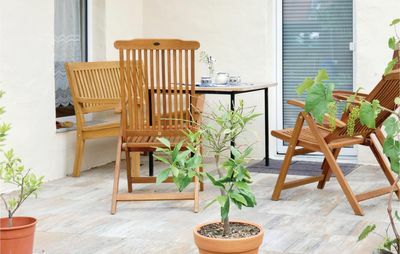 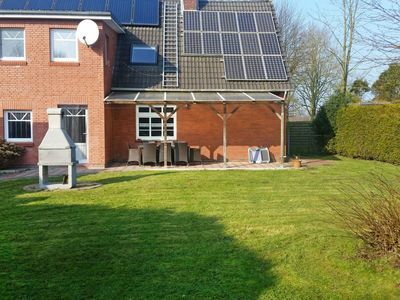 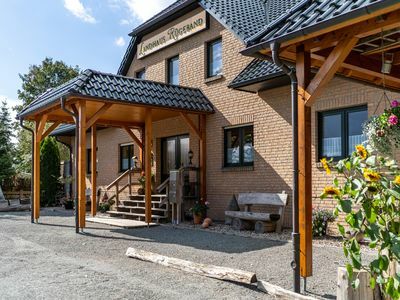 In this very private holiday home you can enjoy a wonderful break from everyday life and explore the vastness of the northern part of Germany. 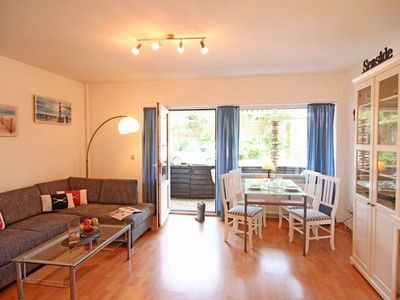 This holiday home in Friedrichskoog is modern and brightly decorated in Scandinavian style. 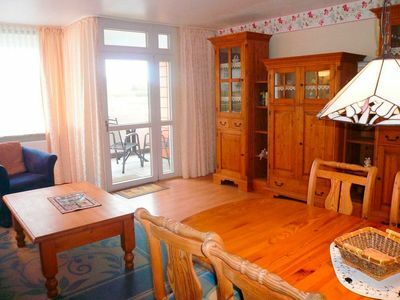 You can prepare meals of your choice in the fully-equipped kitchen and spend cosy evenings with your family in the spacious living room. 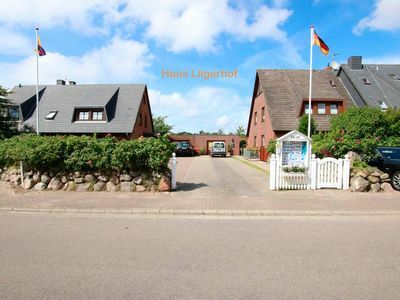 Identical houses: DSH611 + 612 + 618 + 622 + 624. 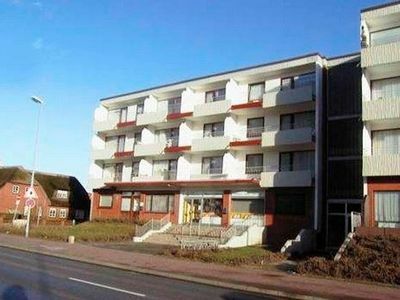 For other building types see DSH601-641. 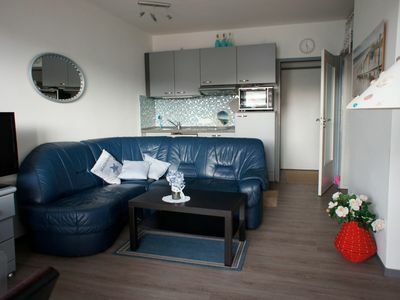 Holiday house with new and very high quality apartments.